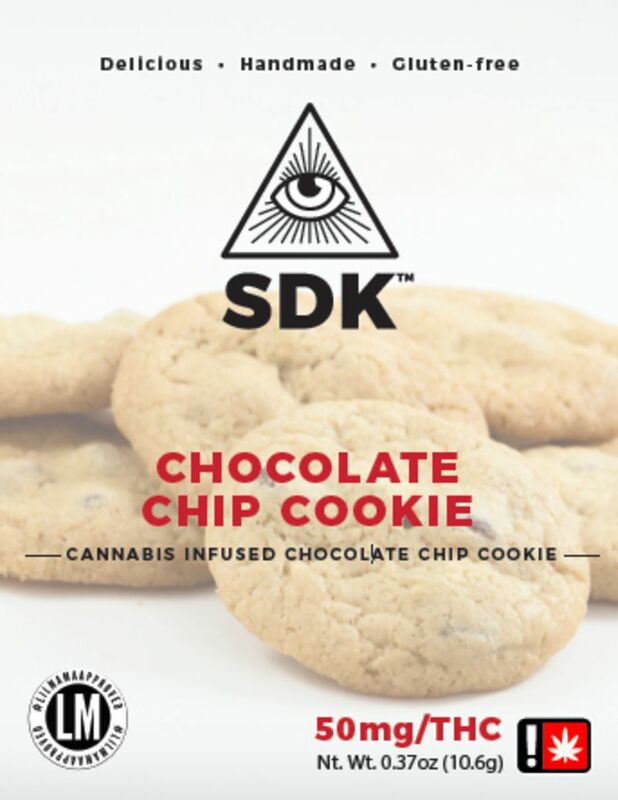 She Don't Know's cookies are handmade with love by an empowered woman in Portland, Oregon, as a simple reminder to relax, enjoy and not take life so seriously. These premium Chocolate Chip cookies are made with quality ingredients. No preservatives, corn syrup or anything artificial is used in the creation of these delectable edible! Each package includes one 50mg strength cookie with a chart to helping dose into easy to manage 5mg increments.